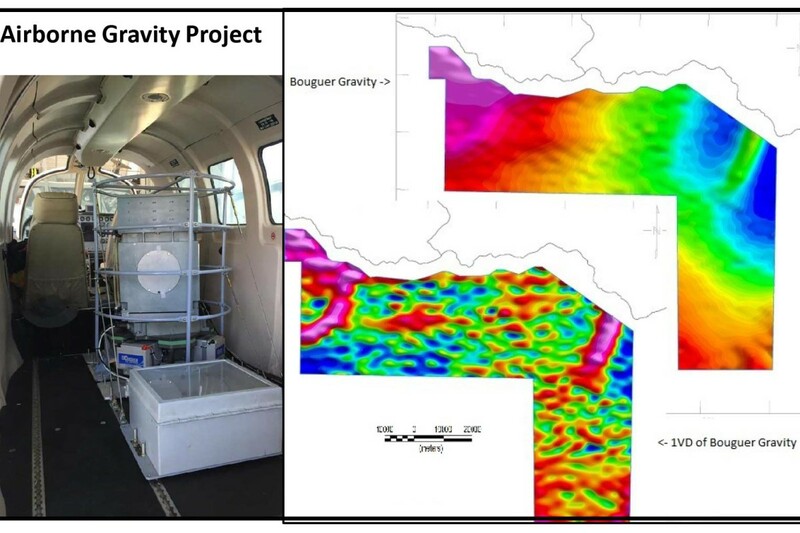 Xcalibur Airborne Geophysics offers a diverse range of services such as fixed- and rotary-wing airborne gradient magnetic and radiometric, EM & gravity surveys. Our service offering includes value-adding data processing and interpretation conducted by a team of dedicated, highly skilled and experienced staff. 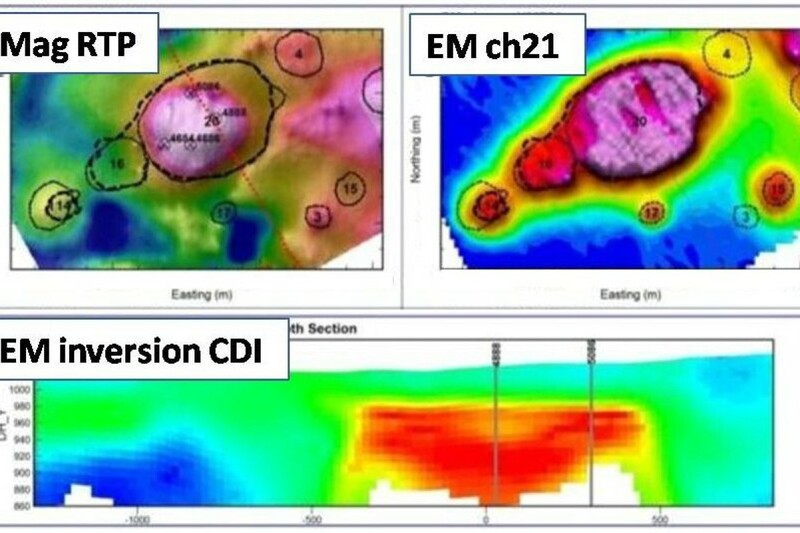 We cost efficiently probe the sub-surface beneath sand or sediment cover and inaccessible forest or swamp, to add valuable information to projects. 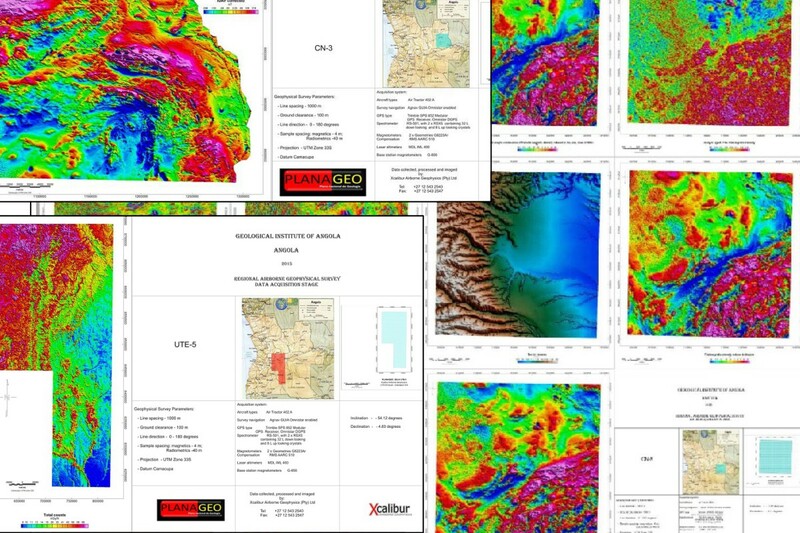 This ranges from detailed infra-structure and geotechnical studies, geohydrology, mineral, oil & gas exploration projects, to large mapping surveys for grass-roots exploration and investor information. Xcalibur has operational experience in most African countries, the Middle East, Asia and Canada, excelling in remote locations and operationally difficult environments. Our Client base includes major mining companies, many junior exploration companies, government departments or ministries and NGO’s.